Anytime Ron Paul sits across from Ben Bernanke you know sparks will fly. Sure enough, they did: starting 50 seconds into the clip below, Ron Paul, guns blazing, asks the Chairman if he does his own shopping, if he is aware of what true inflation is, and if he knows that Americans don’t trust the government because they are being lied to about inflation. And it only gets better, once Paul starts brandishing a silver coin. The punchline: “The Fed will self-destruct anyway when the money is gone” – amen. And ironically letting the Fed keep on doing what it is doing will achieve that in the fastest possible way. 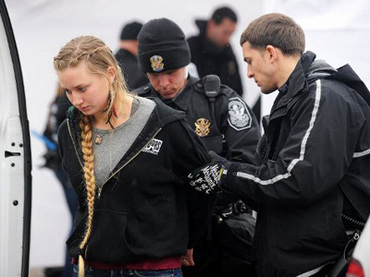 In fact, letting the system cannibalize itself with no further hindrances may be the best option currently available – just go to town. Will Cuts Cripple Military or Help in Broader Mission? 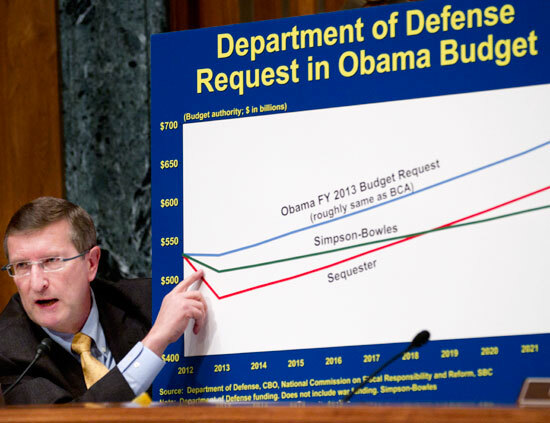 Senate Budget Committee Chairman Sen. Kent Conrad, D-N.D. shows a graph on Capitol Hill in Washington, Tuesday, Feb. 28, 2012, during the committee's hearing on the Defense Department's fiscal 2013 budget. WASHINGTON — Washington has a spending problem, but now that spending problem has the White House eyeing the military for massive cuts. Many critics worry those cuts could seriously hurt America’s national defense. For decades, no other country could rival the supremacy of America’s armed forces – its people, weapons, technology, or equipment. But some military analysts believe President Obama and his chief military advisers are on a course to gut America’s defense, while other countries, like China and Russia, ramp up their next-generation military arsenals. “Secretary Panetta’s magic bullet, that he can cut away all these dollars and capabilities from the U.S. military and keep it as strong as it is today, are really just words on a memo flying around the Pentagon,” Mackenzie Eaglen, research fellow for national security at the American Enterprise Institute, said. 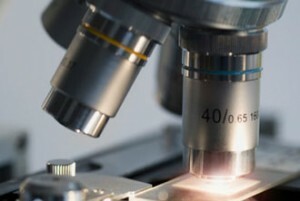 The major paradox about rare diseases is that collectively rare diseases are not rare. In fact, 3.5 million people in the UK will be affected by a rare disease at some point in their lives – 1 in 17 of us. To put this into perspective, this represents the entire population of Birmingham, Manchester, Edinburgh, Glasgow, Greater Belfast and Cardiff put together. Despite these considerable numbers, in the past rare diseases have largely been overlooked by health policy makers. Silver prices shot up 4.5 percent Tuesday, playing catch-up to gold. Silver is both a precious and an industrial metal. Traders can buy it to hedge against a volatile stock market, as they do with gold. But it can also be used to make products like computer chips, meaning prices can rise when traders expect demand from manufacturers to go up. 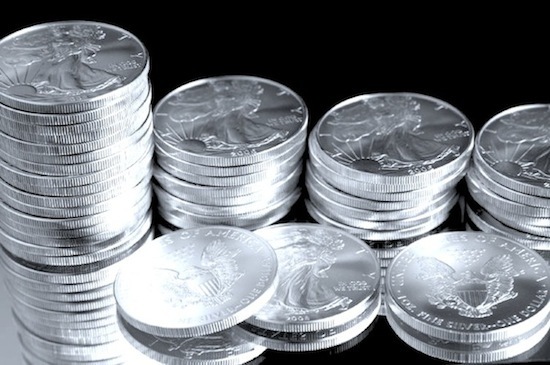 In March contracts, silver rose $1.616 to $37.14 per ounce. It’s up roughly 10 percent from where it was a year ago. The sun may cause local residents to experience television programming outages in the next couple of weeks, EPB and Comcast officials said. AT&T leaders couldn’t be reached Monday for comment. The rise of China’s space program may pose a potentially serious military threat to the United States down the road, top American intelligence officials contend. China continues to develop technology designed to destroy or disable satellites, which makes the United States and other nations with considerable on-orbit assets nervous. Even Beijing’s ambitious human spaceflight plans are cause for some concern, since most space-technology advances could have military applications, officials say.